What can I do with 99.9 yuan? Maybe we just go out to eat dinner, and the cost is more than that. If you say, a Bluetooth headset can be purchased for only 99.9 yuan. 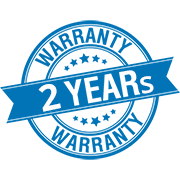 Do you also put a question mark on the performance of the Bluetooth headset? 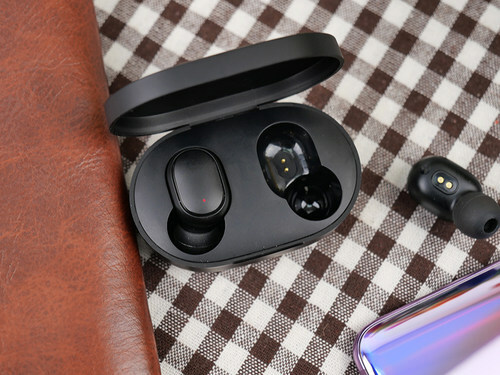 Today we bring you the RedmiAirDots Bluetooth headset premium version just released, just 99.9 yuan price is destined to make this headset the focus of everyone's talk. 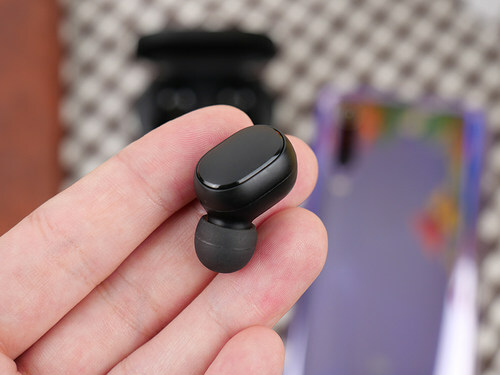 As a Bluetooth headset, the price of 99.9 yuan is indeed quite cost-effective, but the RedmiAirDots Bluetooth headset does not give people a cheap feeling on the overall texture. 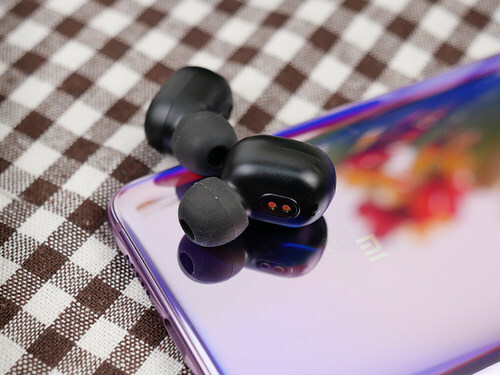 Both the earphone case and the headphone body are made of plastic material, and the matte texture treatment can avoid the problem of fingerprints remaining. The RedmiAirDots Bluetooth headset has extended the simple design style of Xiaomi. It adopts a sleek and compact design and can see the logo of Xiaomi on the fuselage shell. RedmiAirDots uses a magnetic opening and closing method to ensure the tightness of the lid of the charging box. The magnetic attraction is moderate, which ensures that the lid can be opened without opening the lid. RedmiAirDots' charging box uses microUSB data cable for charging. According to official data, RedmiAirDots Bluetooth headset can achieve 4 hours of listening time when using headphones alone. If used with a charging box, it can be used for 12 hours. 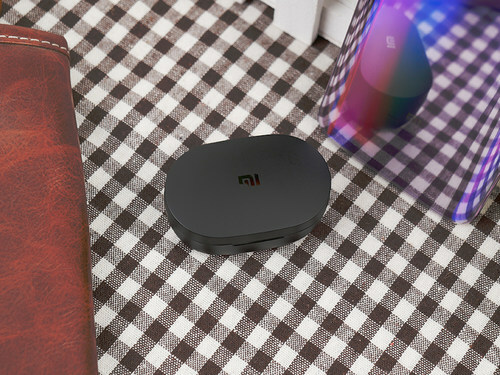 Open the charging box and we can see the RedmiAirDots Bluetooth headset. The ergonomic design of the RedmiAirDots is equipped with a soft silicone ear cap that greatly reduces the discomfort of wearing. With the lightweight body of 4.1g, wearing it for a long time will not make the ear feel a big burden. There are two LEDs hidden on the RedmiAirDots Bluetooth headset, and there will be an indicator light when charging. The RedmiAirDots Bluetooth headset can be used to answer the phone by short pressing the multi-function button. In addition, functions such as rejecting calls and switching music can be realized. 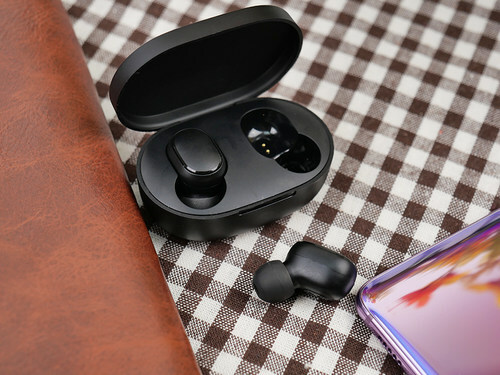 RedmiAirDots Bluetooth headset can also double-click to wake up the little love classmates, help you order songs, online translation, view weather, route navigation, exchange rate consultation, interactive chat, etc. free your busy hands, can also improve efficiency, can be described as more than one move Got it. On the hardware, RedmiAirDots Bluetooth headset adopts Raychem 8763 chip and adopts Bluetooth 5.0 technology. The connection speed and anti-interference ability are stronger. The price of less than one hundred yuan is worth in the same kind of products. It is worth mentioning that RedmiAirDots realizes the double-talk function and high-speed DSP digital noise reduction, which can maintain high-quality call even in the downtown area. After the call is measured, when the headphones are attached, the surrounding noise can be clearly isolated, which makes the voice of the call in the headset clearer. 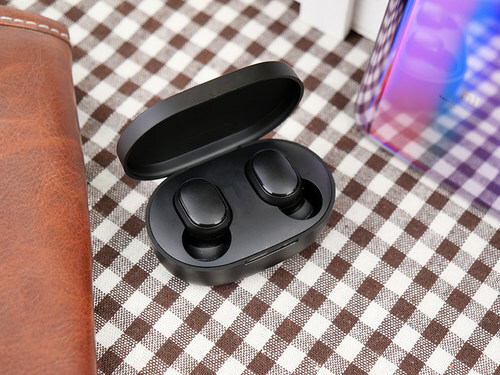 In terms of sound quality, because of the obvious sound insulation effect, the first feeling is still good, especially considering that the use of this Bluetooth headset is mostly outdoors.So, it is very suitable for listening to music, 99.9 yuan to The character's feeling of value. 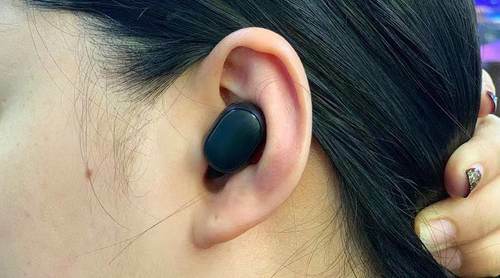 Moreover, the RedmiAirDots Bluetooth headset is relatively simple to operate. 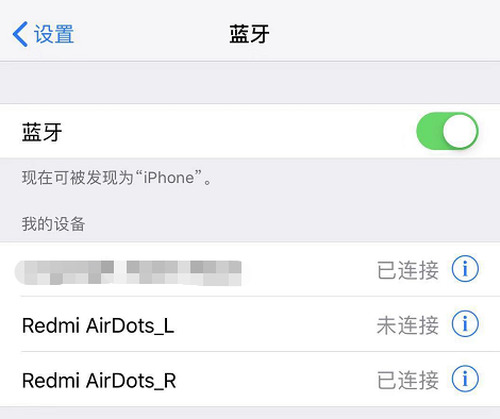 For the first time, just click on the name of RedmiAirDots in the Bluetooth of the mobile phone to pair it. After using it again, no extra operation is required. Pick up the headset and automatically turn it back on. 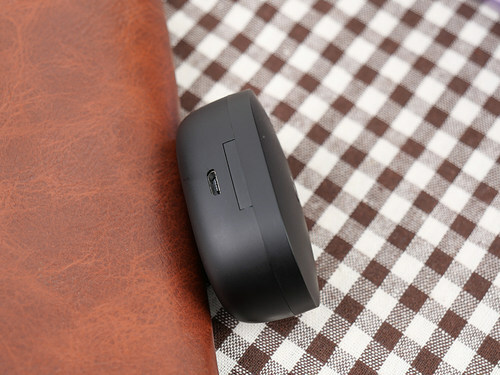 Putting back the charging box, the headset will automatically shut down and charge, reducing the user's operating procedures, whether it is to make a phone call or listen to music, is a good choice. After testing, RedmiAirDots can also be used very well on the iPhone. 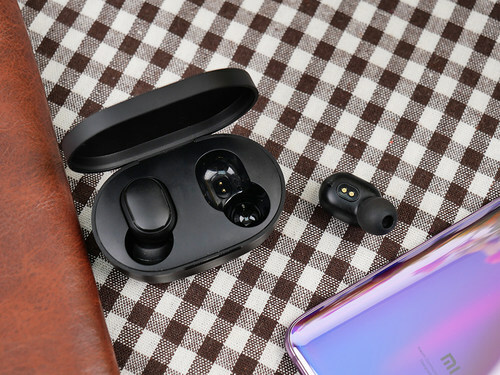 For those iPhone users, AirPods can be selected at no cost, and the RedmiAirDots of 99.9 yuan can also complete the daily calling and entertainment needs of the iPhone. On April 9th, RedmiAirDots Bluetooth headsets will be available in stock, so you may wish to pay attention.